The Symbol PSM20i has been discontinued. No direct replacement is available. The PSM20i barcode reading module allows the transformation of a Motorola iDEN phone in to an amazing mobility tool. 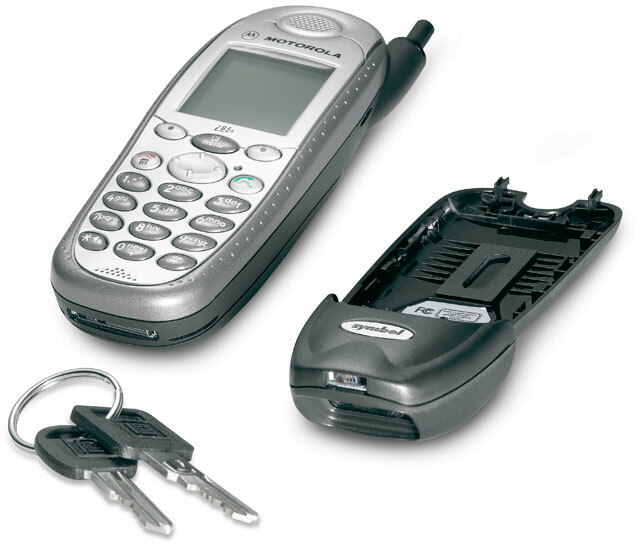 The PSM20i attaches to your Motorola phone and combines laser barcode reading with extensive voice, data and application capabilities. Compatible models include the i88s, i85s, i58sr, i55sr and i50sx.